With Veterans' Day on the horizon, we wanted to take a moment to introduce you to the individuals who have been chosen to drive our new "True to The Troops" trucks. 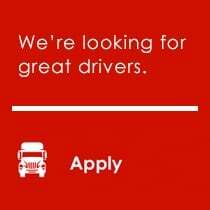 These individuals were chosen not only to honor their military service, but also to highlight their exceptional careers as professional drivers with CFI. Tom has been a CFI Professional Driver for 11 years and over one million, four hundred thousand miles. Tom comes from a long family history of military service, his grandfather served in the Army during World War II and fought at the Battle of the Bulge. His father was also an Army veteran who served 21 years, and fought two tours in Vietnam. Tom followed in his family’s footsteps, joining the Army on his 18th birthday, and serving for 22 years. He’s served around the globe, from the Middle East, to Germany, Bosnia, and South Korea. As an Army brat, Tom also lived in Japan, Turkey, and Germany. 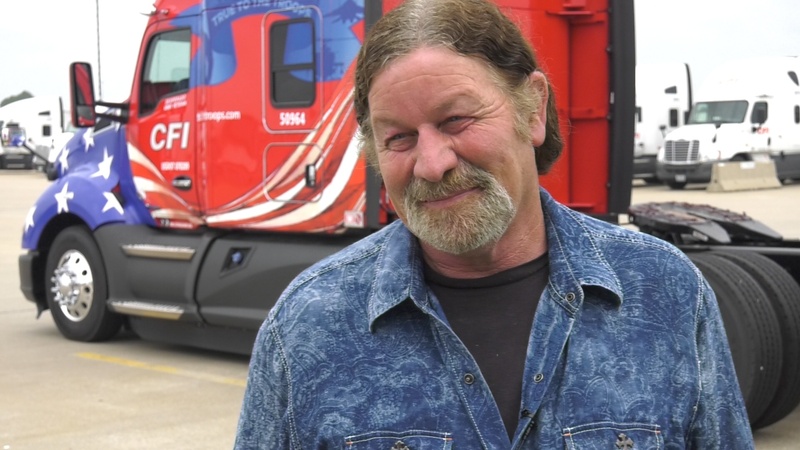 When he finished his career as a soldier, he felt he did not know the United States very well, so he decided trucking would be his next career path, and he would get reacquainted with our country. Tom said to us, “It’s been an honor driving for CFI all these years to share the road with a great company that dedicates itself to its drivers, employees, and the military.” And to Tom, we say, WE are honored to have you as part of the CFI family. We thank you for your service to our country, and for choosing to drive for CFI.